The device that defined the supervised neuromodulation class. 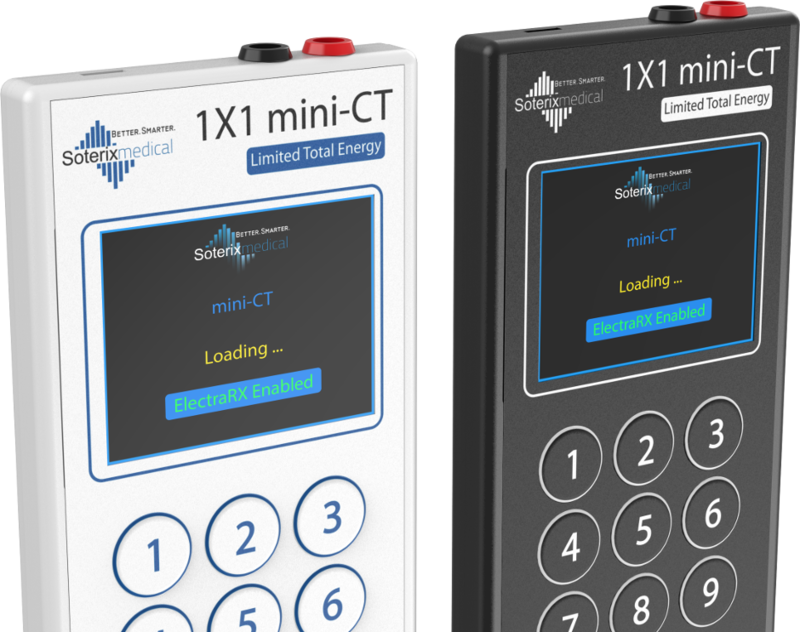 The Soterix Medical mini-CT captures the features of the clinical trial standard 1x1-CT in a deployable platform. Supervised neuromodulation guarantees over site at the start and completion of every session, ensured by unique mini-CT features. Two models, the 1x1 tDCS mini-CT and the 1x1 tES mini-CT, provide unmatched controlled and reliability in conducting tDCS or tES trials in deployed environments without compromising dose precision and safety. Each Soterix Medical 1×1 feature was developed by our team of biomedical engineers consulting closely with leading clinical centers. Designed to simply set-up, provide intelligent warning of a fault condition, and allow for adjusting for patient comfort , these features facilitate reliable and tolerated REMOTE Neuromodulation. 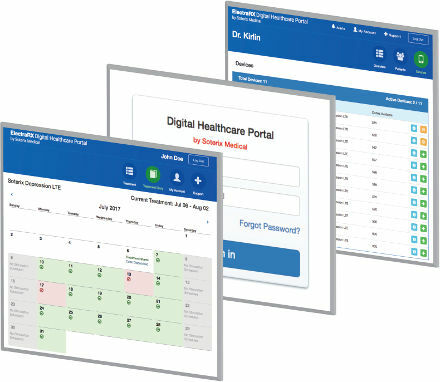 The Soterix Medical SmartScan™ feature is central in all REMOTE Neuromodulation devices to allow reliable set-up and monitoring. Any tDCS, tACS, tRNS, toDCS. 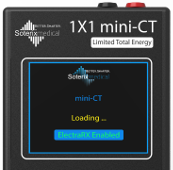 Limited Total Energy for tDCS (LTE-tDCS) was developed exclusively by Soterix engineers. 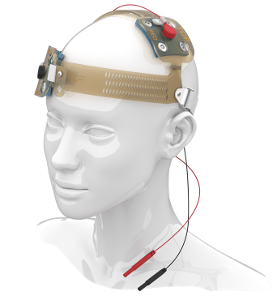 LTE limits the voltage and power required for tDCS through the use of adaptive ramp-up stimulation and intelligent energy management for currents up to 1.5 mA. 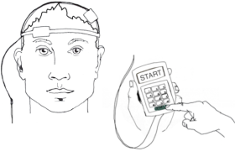 Developed to support multi-center clinical trials in tDCS. Double Blind from Soterix optimizes well beyond traditional ramp up/down shams. For true operator blinding, device operation must balance providing a continuous indication of stimulation and electrode quality status for safety, without betraying whether the stimulation session is real or sham. Since “one size does not fit all,” Soterix Medical scientists work with you to customize Double Blind to your active protocol and electrode montage. Sometimes trivial issues require stimulation interruption or adjustment. Rather than abort a session which can result in subject exclusion or data confounds, the PAUSE feature was developed in collaboration with clinical trial experts running higher-volume or longer duration trials. For both automatic (under SmartScan) and user initiated PAUSE, this exclusive feature intelligently avoids breaking sham even in double-blind trials. 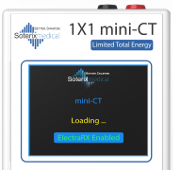 Soterix Medical REMOTE Neuromodulation is the only system with device, accessories, and software designed for deployed use while maintaining medical standards.